Kim Arvid Nielsen is a certified medical doctor from University of Copenhagen and he holds an E*MBA from SIMI. He has for the past 25 years been working in the pharma and biotech industry. First in companies like Pharmacia, Merck-Serono, Ferrosan and Bayer as Country Manager, Vice President and Head of Marketing and in the past 15 years in Danish and international biotech start-up companies like Pharmion, Basilea and Serendex as CEO. As CEO for Serendex Kim Arvid Nielsen was responsible for the company’s IPO, subsequent delisting and successful merger with the US-based biotech company Savara Inc.
Kim Arvid Nielsen has been a member of the Board of Directors at several biotech companies. 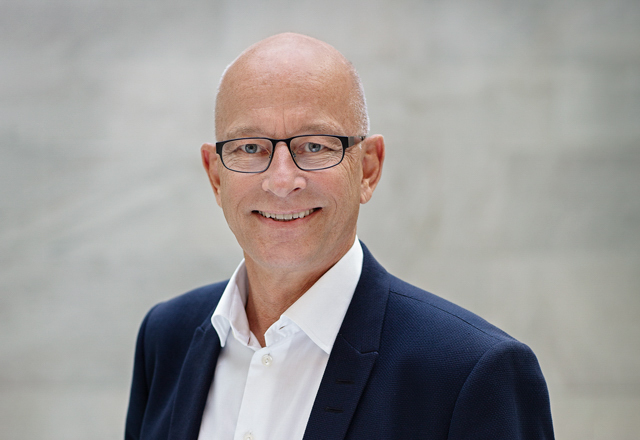 Finn Eggert Sørensen is an experienced business developer and he has been working in the pharmaceutical industry for more than 35 years. He has held several management and senior management positions in Business Development (BD, Licensing, Patents, Legal and Competitive Intelligence), R&D and Project Management. Finn Eggert Sørensen was for 15 years the EVP and CBO of NeuroSearch and he has also been serving Nordisk Gentofte, Nycomed Pharma, Contera Pharma and Serendex. He has a long track record of deal-making from distribution agreements to broad strategic alliances and M&A covering the full process from pitching the opportunity to closing the deal. 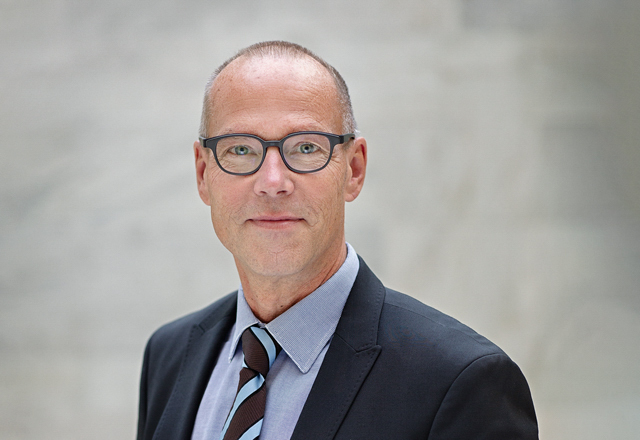 Finn Eggert Sørensen has been the chairman of the board or a board member at ZGene, Neurokey, Proteotarget and HeadExplorer and he holds a M. Sc. in Pharmacy from the University of Copenhagen. Martin Kristian Raida holds a MSc and a Ph.D. degree in Immunology & Microbiology. He has worked with vaccine development for more than 9 years, the last 5 of them as associate professor leading a high performing multinational research group within bacteriology, immunology, and vaccine development. He has solid management experience within industrial manufacturing of pharmaceutical products. Martin joined Bavarian Nordic in 2014 as Manager of quality control (QC) and participated in the fast track validation of the Filo-vaccine used during the Ebola outbreak in West Africa. Later, he joined Novo Nordisk BioPharm where he headed a team of academics responsible for QC microbiology analysis supporting several production sites. 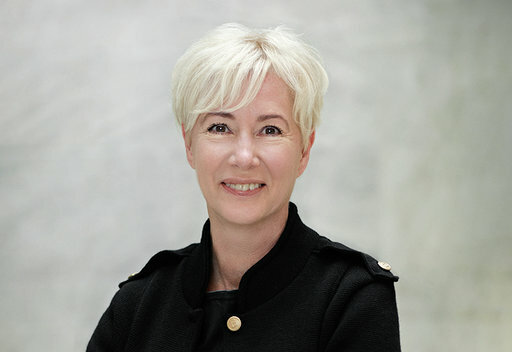 Karen Tornøe holds a MD and Ph.D. degree from the University of Copenhagen. In addition to a broad clinical experience as MD she has a long experience within clinical drug development and regulatory strategies. Karen Tornøe was working 4 years as Senior Medical Officer at the Danish Medicine Agency and as Danish alternate of the Paediatric Committee at EMA before she joined Novo Nordisk as International Medical Director in 2011. In this position, she has been involved in clinical trials planning, execution and reporting, product safety and successful regulatory outcomes for Victoza and Saxenda. In 2017 Karen Tornøe was appointed to Senior Director, Regulatory Affairs and in 2018 to Scientific Medical Director, Global Medical Affairs, also in Novo Nordisk.